Kygo is a world-renowned Norwegian producer, songwriter, DJ and music marvel who has turned himself into an international sensation in a span of three short years. He was crowned Spotify’s Breakout Artist of 2015, as songs including “Firestone (feat. Conrad Sewell)” and “Stole The Show (feat. Parson James),” which was certified gold or platinum in sixteen countries, helped him become the fastest artist in history to reach 1 billion streams on Spotify. Kygo’s first album, Cloud Nine, debuted at #1 on iTunes Dance Albums Chart and at #1 on Nielsen Soundscan’s Electronic Albums chart. 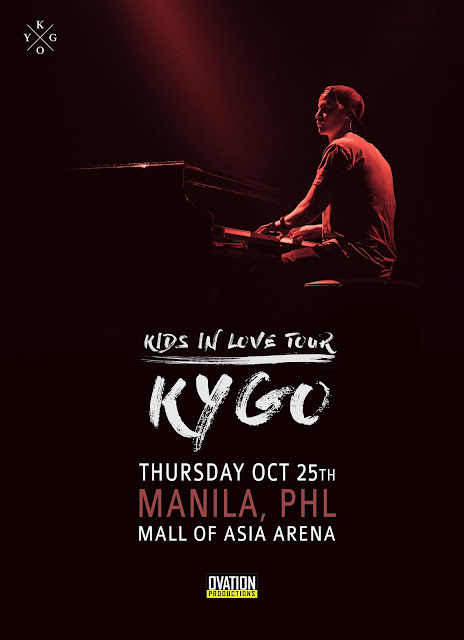 The album received tons of positive attention from critics, one of which was Rolling Stone who called it “unfailingly gorgeous.” Kygo made his U.S. television debut on The Late Late Show with James Corden where he performed an acoustic version of “Stole The Show (feat. Parson James).” He has since booked several high-profile gigs such as Good Morning America, The Tonight Show Starring Jimmy Fallon, and The Ellen DeGeneres Show. His single, “First Time” with Ellie Goulding charted at #1 on iTunes in 14 countries and debuted at #9 on the Billboard Hot Dance/Electronic Songs chart, and the music video has garnered over 55 million views. His latest album, “Kids in Love,” debuted at #1 on BIllboard’s Top Dance/Electronic Albums chart. 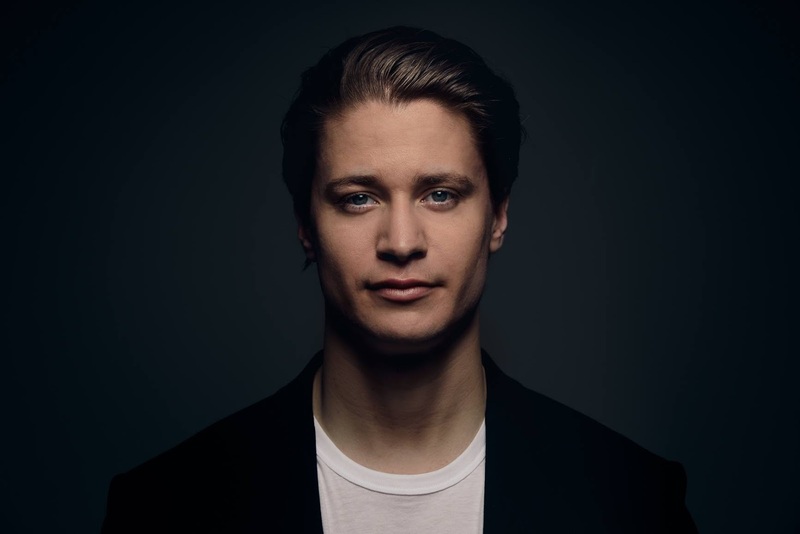 All eight tracks from his sophomore album hit Billboard’s Hot Dance/Electronic Songs, bringing Kygo’s total number of charted titles to 25.